The Trust provides both acute hospital and community based health services, serving a population of over 600,000 people in and around Southern Derbyshire. We run two hospitals and we treat a million patients each year. 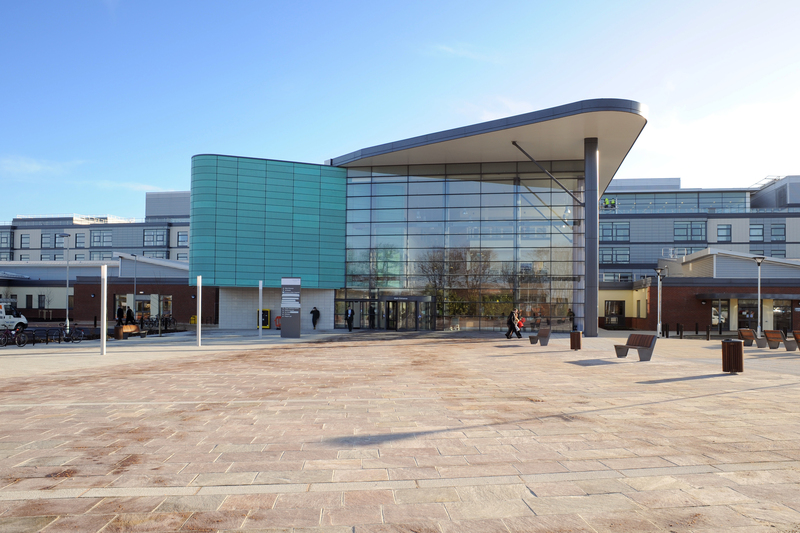 The Royal Derby Hospital, which incorporates the Derbyshire Children’s Hospital, is a busy acute teaching hospital. London Road is the Trust’s Community Hospital. Clinical excellence and compassionate care lie at the heart of the services we provide. The Royal Derby Training Centre offers fully equipped, state-of-the-art facilities for high quality clinical training. We have a welcoming, enthusiastic and motivated faculty with many differing specialities. We aim to make the course have a relaxed and friendly atmosphere. Our Course Director is Dr Gareth Hughes, Consultant Emergency Medicine. We look forward to welcome you to IMPACT at Royal Derby.